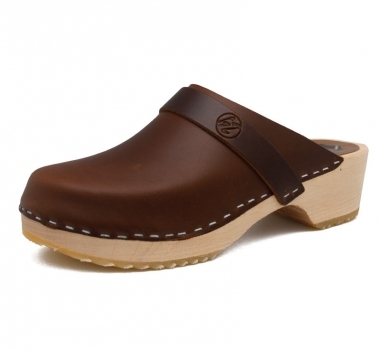 Gunnel's Zuecos - Original Swedish clogs showroom in Marbella. 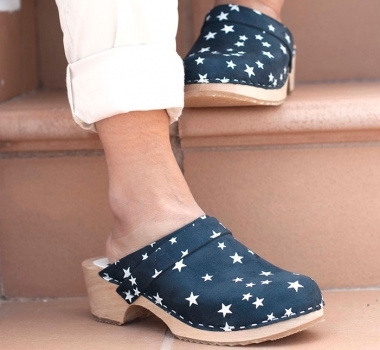 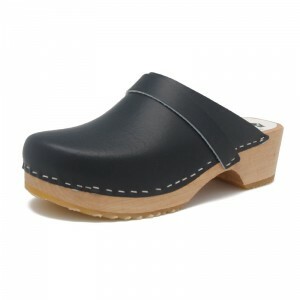 Specialises in high quality original Swedish clogs. We don’t do fashion, we are fashion.